Charisma is the media voice of the Christian charismatic movement emphasizing salvation based on the teachings of Jesus Christ concerning what God provides believers through their speaking or confessing His Word. 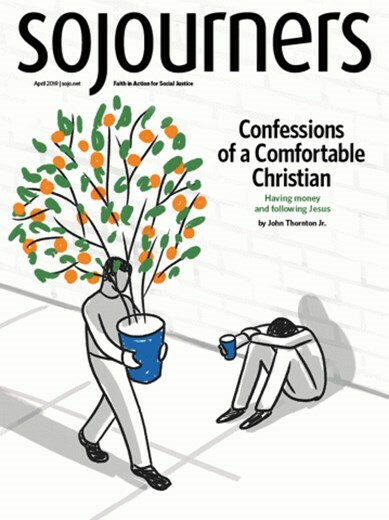 Each issue seeks to inspire, empower and inform its readers by offering trusted news, teachings and inspirational stories to assist readers into spreading the gospel through the power of the Holy Spirit. Well-written articles offer insight by providing world news from a Christian perspective, Christian living features, personality profiles of believers, entertainment and book reviews, prosperity teachings, interviews, trends, Bible teachings, seasonal features that help Christians to celebrate Christian and secular holidays, inspirational stories of miracles, healings personal victory, and essays by notable columnists including Joyce Meyer and Dr. Don Colbert. Get 12 issues for $8.36 ($0.70 per issue) from BestDealMagazines.com with coupon code "MPSSAVE16". *BEST VALUE* Get 24 issues for $13.40 ($0.56 per issue) from BestDealMagazines.com with coupon code "MPSSAVE16". Get 36 issues for $23.48 ($0.65 per issue) from BestDealMagazines.com with coupon code "MPSSAVE16". 2 Other Stores We also checked the following 2 stores and they do not appear to sell Charisma Magazine: College Subscription Services and SubscriptionAddiction.com. Click on the desired price/store/issues in the grid for details on subscribing to Charisma Magazine. Charisma is the leading magazine for passionate, Spirit-filled Christians who want to radically change their world. Filled with news of God's work from around the world, each month you'll find news, articles and testimonies that inspire, empower and inform you. Charisma magazine will keep you informed and inspired by the features and stories about what the Holy Spirit is doing in the lives of believers today. Get the most out of dynamic Christian living. You'll be informed and inspired by the features and stories about what the Holy Spirit is doing in the lives of believers today. Find the best price for Charisma at MagazinePriceSearch.com!